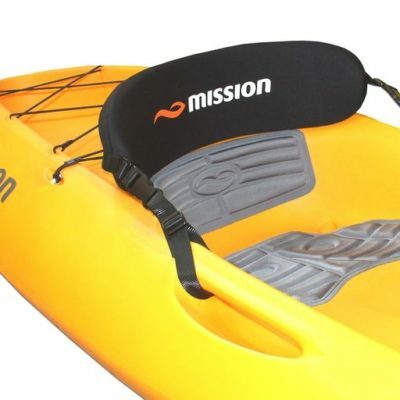 Canoe & Kayak have teamed up with leading NZ kayak manufacturer Mission, to bring you their most popular models at an affordable price! 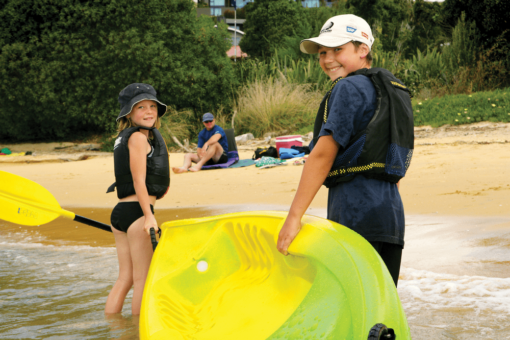 A great little performer at the beach, ideal for small adults and kids as it’s so easy to use, stable and manoeuvrable. With the added bonus of a comfortable seating area and integrated footrests. With self-draining seats and foot wells, this will quickly become the kids favourite beach toy this summer. 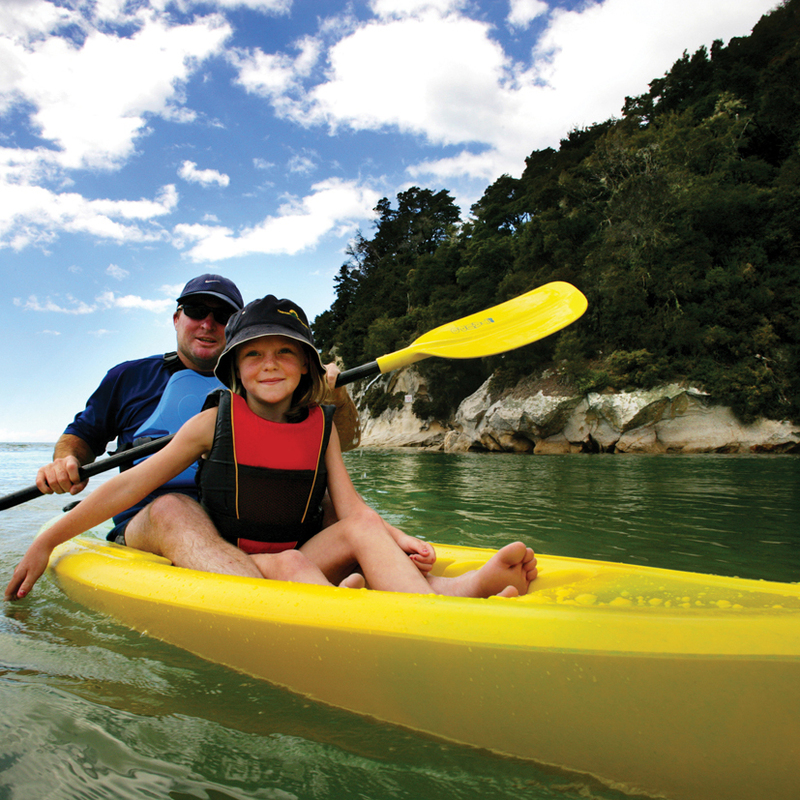 The Tamariki is the ideal family kayak for the beach this summer! 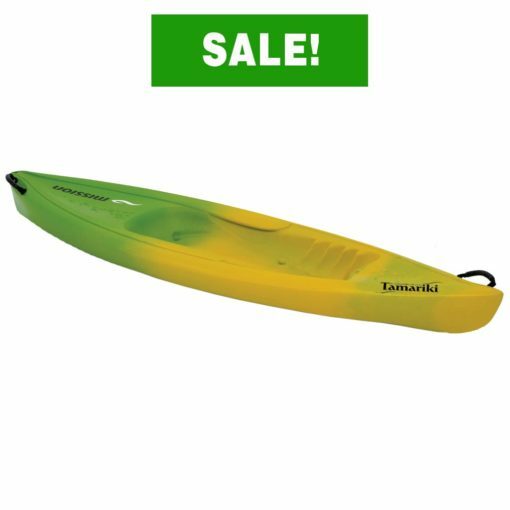 Easily manoeuvered and so stable, this is the kayak to start your kids off in. 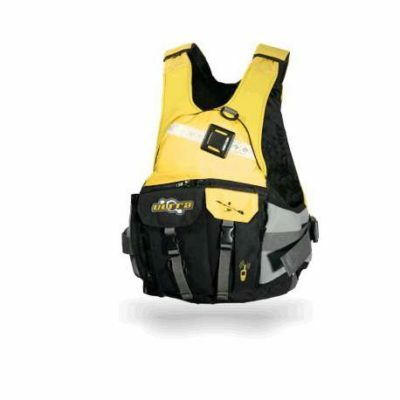 Or grab one for yourself to get out and explore. You could even grab two when the price is this good! 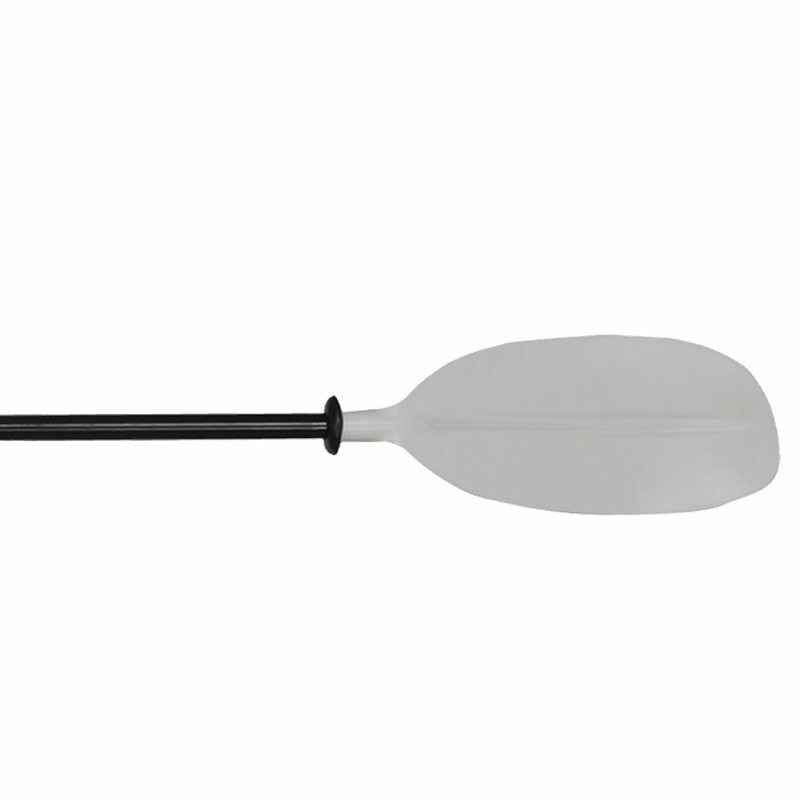 Added stability designed to provide low centre of gravity. 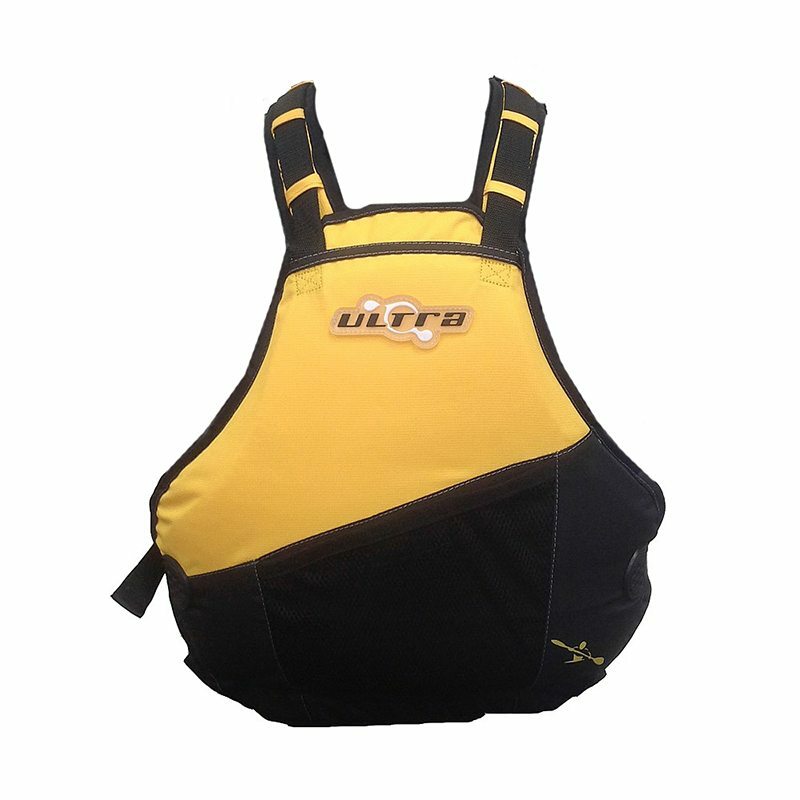 Light weight – only 17kg. Moulded side handles- combined with their light weight, Dad can carry two at a time! 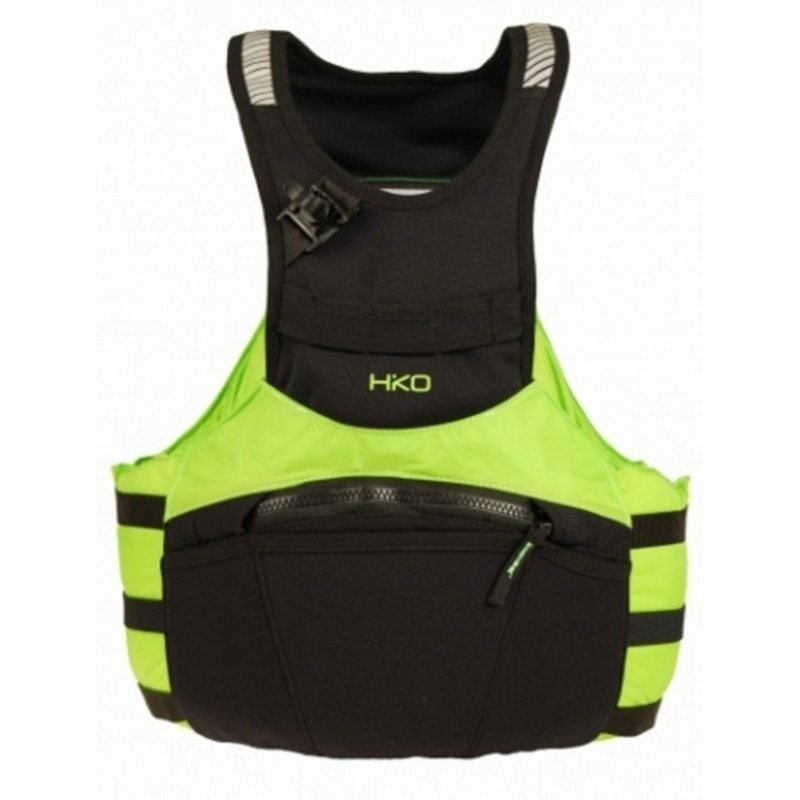 Solid front and rear carry handles – Kids can easily carry two up. Comfortable seating – moulded ergonomic seat. 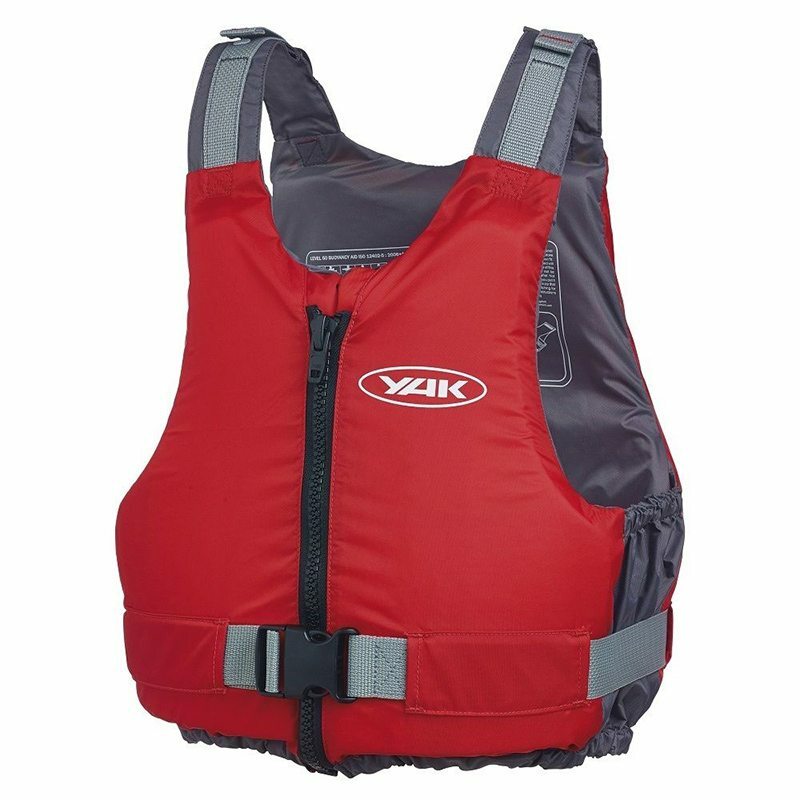 Easily attach kayaking accessories- Facility for six deck loop attachment points (Optional extra).